For International Shipping or shipping other than USPS Priority Mail, please contact sales at sales@everythinghereplus.com with billing/shipping addresses, items wanted, and the type of shipping desired. After calculating a total, we'll send you an invoice using PayPal Invoice. Multiple items ordered at the same time ship in the same package when possible, and we refund partial shipping when we combine orders. 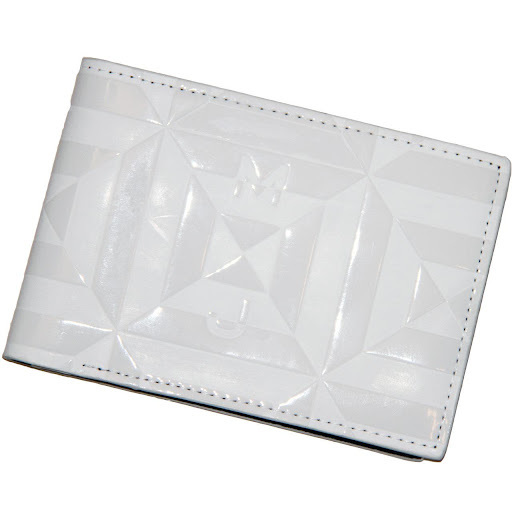 Marc by Marc Jacobs Rubix Fold Billfold White Tonal New, 100% PVC with black leather and material lining. 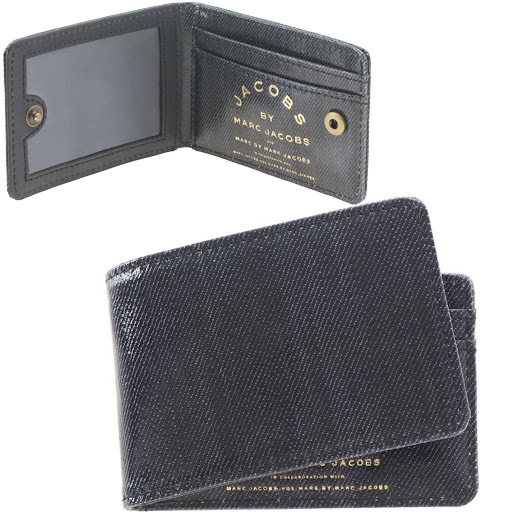 ID window, three credit card pockets, two bill slots, three extra slots. 100% Authentic. 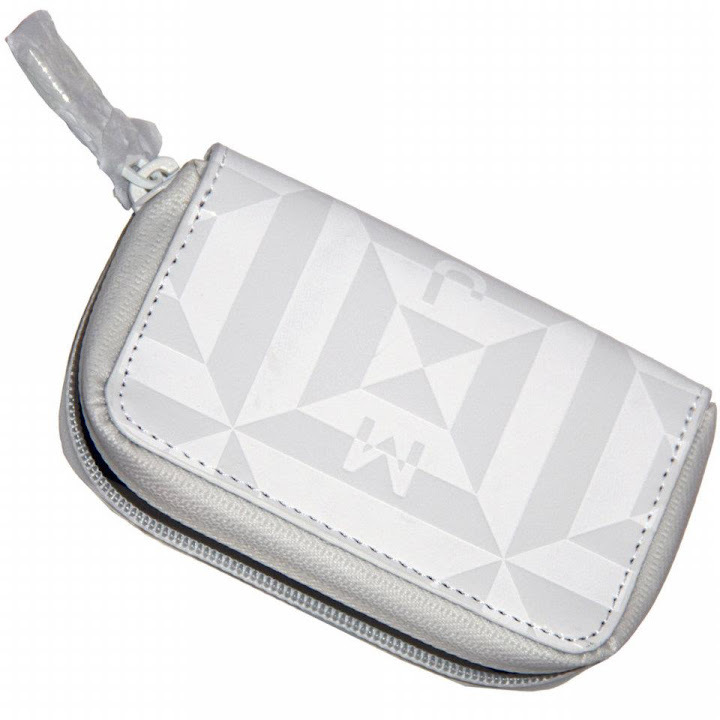 Marc by Marc Jacobs Rubix Zip Billfold White Tonal New, 100% PVC with black leather lining. Zipper closed with stylized MJ zipper pull tab. Billfold, eight credit card pockets, and two addition pockets. 100% Authentic. Marc by Marc Jacobs Rubix Zip Billfold Black Tonal New, 100% PVC with black leather lining. Zipper closed with stylized MJ zipper pull tab. 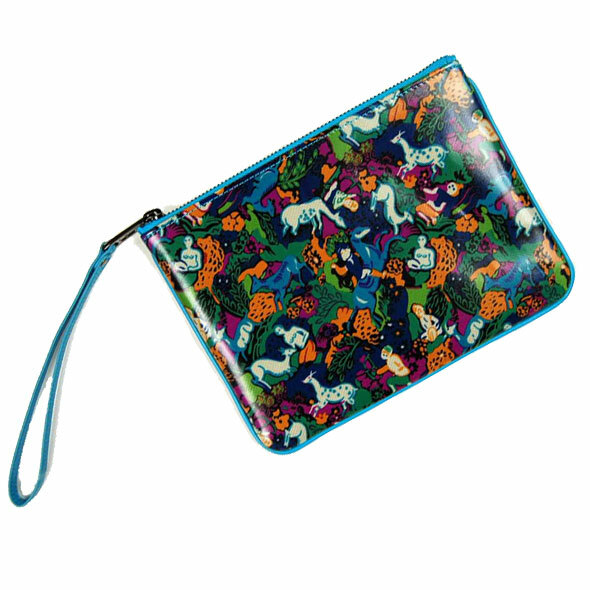 Billfold, eight credit card pockets, and two addition pockets. 100% Authentic. 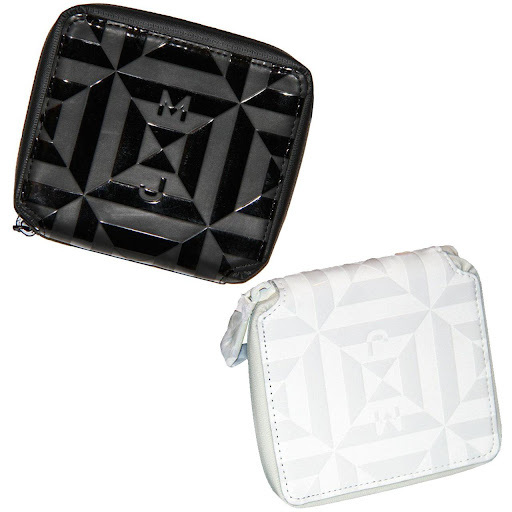 Marc by Marc Jacobs Rubix Coin Purse White Tonal New, 100% white PVC with black leather and material lining. Zipper closed with stylized MJ zipper pull tab. 100% Authentic. 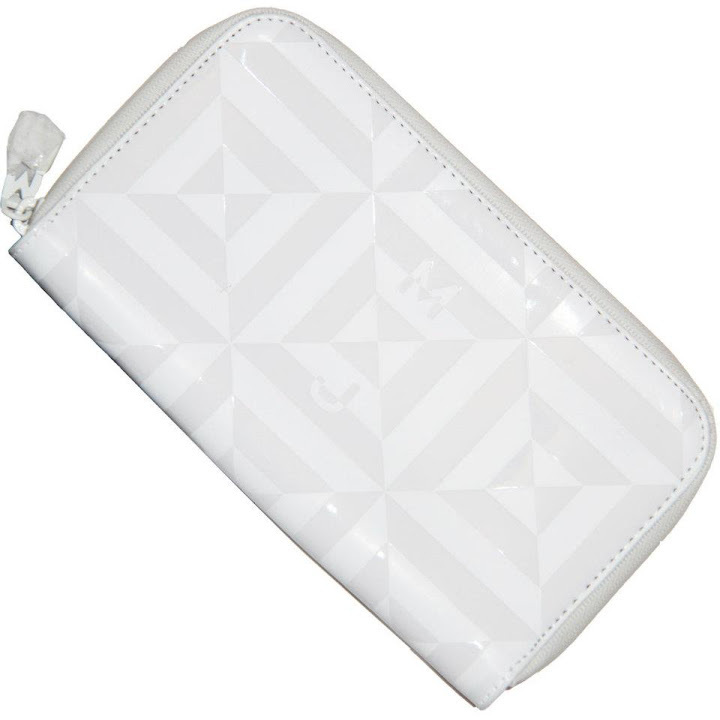 Marc by Marc Jacobs Rubix Long Wallet White Tonal New, 100% PVC with black leather and material lining. Size: 7.5 x 4.5 inches. 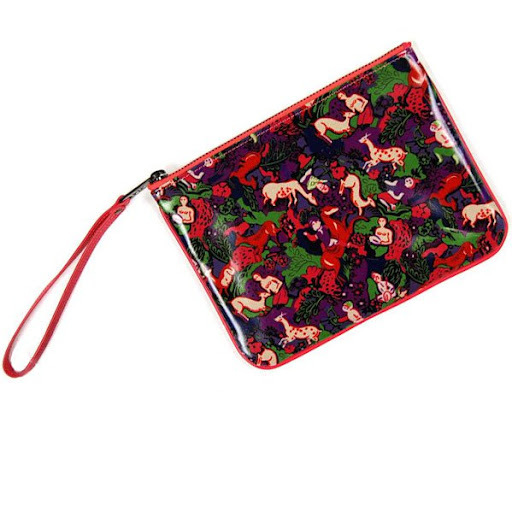 Bill area, six credit card pockets, and internal zippered additional pocket. Zipper closed with stylized MJ zipper pull tab. 100% Authentic.